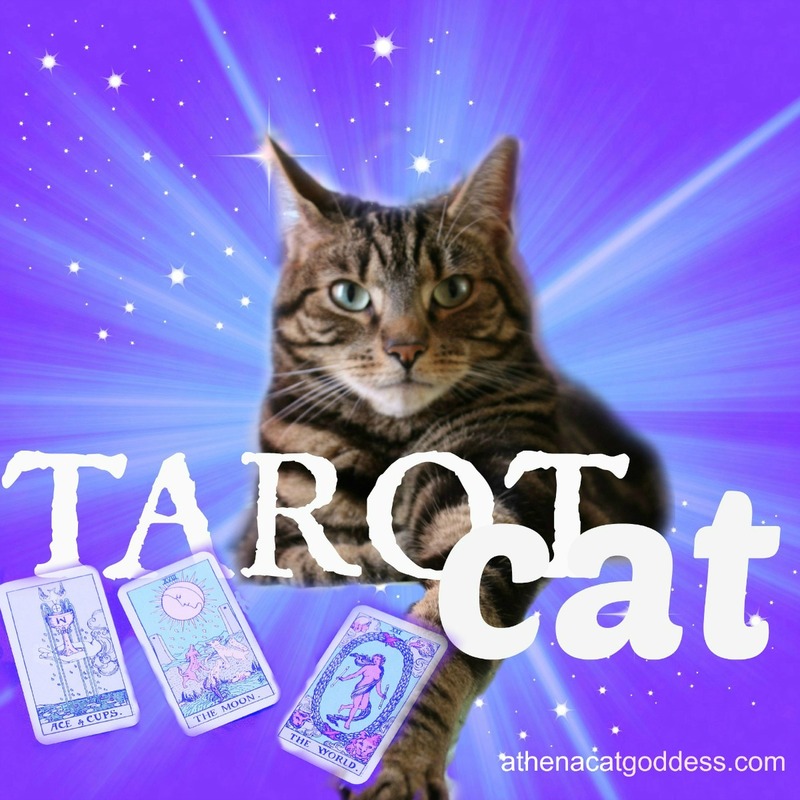 Thank you to those who entered our Pet Tarot Reading Giveaway. Concatulations! We can't wait to hear about the reading. oh she is sooo lucky! she is gonna love it! We are so very excited here. Got the email and sent the reply, and everyone here is on pins and needles to find out what the cards say.